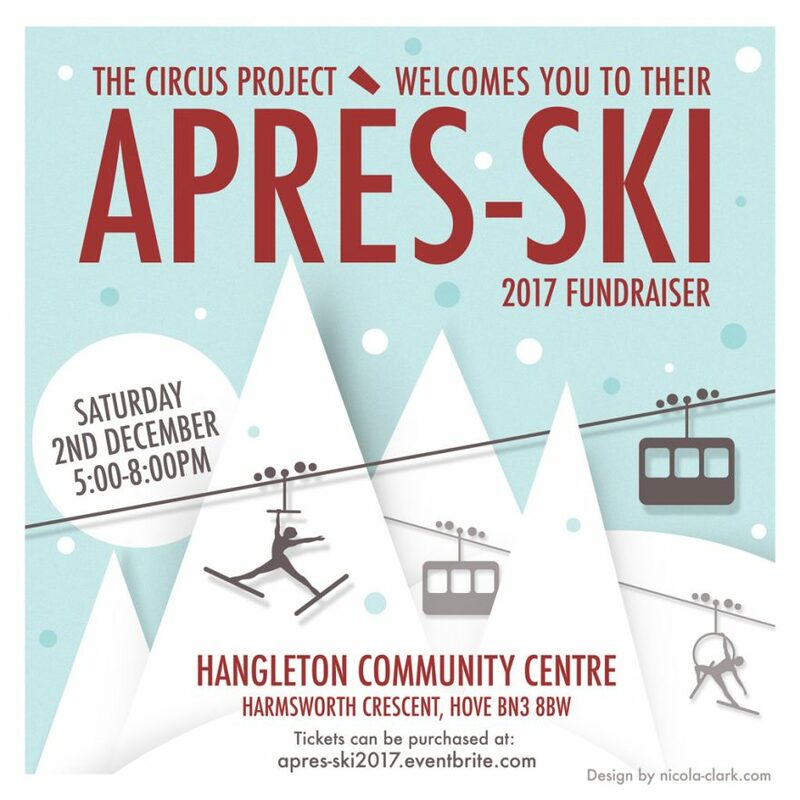 Come and join us for our 2017 Christmas après-ski fundraiser on Saturday 2 December, 5-8pm! Ski jackets, goggles and boots are optional but very welcome. We’ll be wearing them! – An hour of workshops allowing both adults and children to explore the range of circus skills we teach, including trapeze, silk loop, juggling, hula hoop and more. – Performances from the talented Circus Project adult and Brighton and Hove Youth Circus students. Tickets may be purchased the day on the door at Hangleton Community Centre or on our eventbrite page. Tap here for more information. – Refreshments – including alcoholic, soft and hot drinks – will be sold, along with a range of homemade cakes and snacks. – Enter the raffle to be in with the chance to win a number of goodies, including classes with us at The Circus Project. Raffle tickets can be purchased on Eventbrite when purchasing event tickets, raffle tickets can also be purchased on the day of the event. 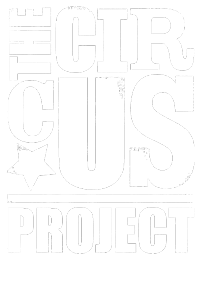 All profits raised from the event will go towards supporting the fantastic work The Circus Project does by helping to fund a range of new equipment.